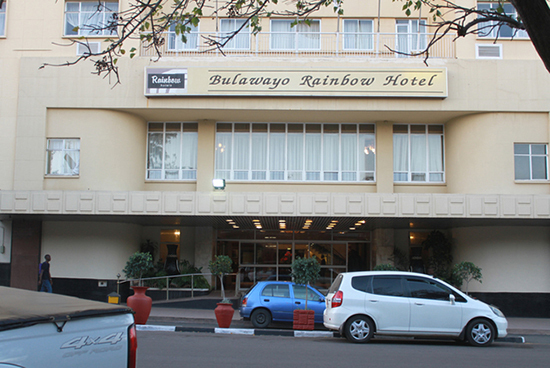 BULAWAYO hotels are suffering from low tourist arrivals, with occupancies hovering around 15 percent since the beginning of year, Zimbabwe Tourism Authority (ZTA) chief executive officer, Karikoga Kaseke said on Monday. Addressing journalists at a press conference in Bulawayo on next monthâ€™s Sanganai/Hlanganani World Tourism Expo, Kaseke said there was no business to talk about in Zimbabweâ€™s second city. â€œUpon arrival yesterday, accompanied by some ZTA officials and representatives of the sector, we visited various accommodation facilities to acquaint ourselves with the obtaining situation on the ground. One universal and overarching challenge that we saw is that there is low, if any business. We visited about 25 accommodation facilities in and around the town,â€ Kaseke said. Kaseke said tourism officials have to come up with a five-year business plan for Bulawayo which requires a multi-sectorial approach with ZTA leading the process. â€œAll stakeholders must be involved if we are to turn around the fortunes of Bulawayo,â€ he said. Kaseke also charged that the government failing to support the Sanganai/Hlanganani World Tourism Expo, a situation which was detrimental to the future of the industry. The expo will run from 16 to 18 June.